Singapore has been taken over by a wave of increased health consciousness. The search for healthy food alternatives has been extensive and with this in mind, Sprout 2018 was birthed. With the goal of connecting farmers to the people, this two-day farm-to-people festival will be held at the Suntec Convention Centre on 7 and 8 July 2018. Featuring over 55 local exhibitors from urban farmers to artisanal food specialists, there is an exciting lineup of activities. 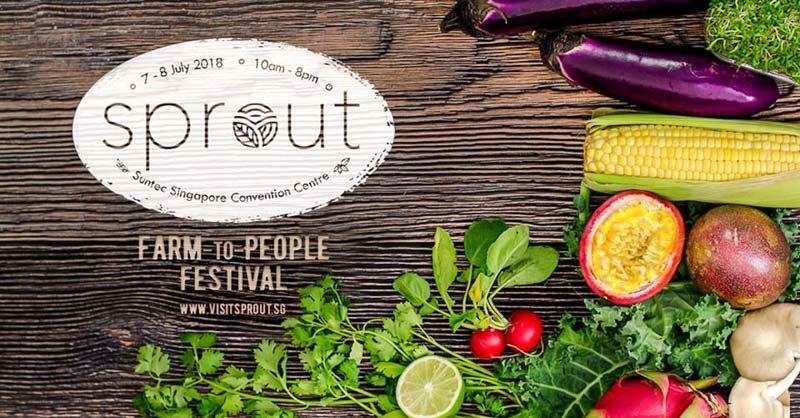 So whether you’re an urban farming enthusiast or just a health-conscious foodie, Sprout 2018 has planned a series of exciting events for you. At Sprout 2018, the freshest produce and products will be available directly from the farmers themselves. You can then whip up dishes inspired by the fresh, local produce at home for a meal with family and friends. 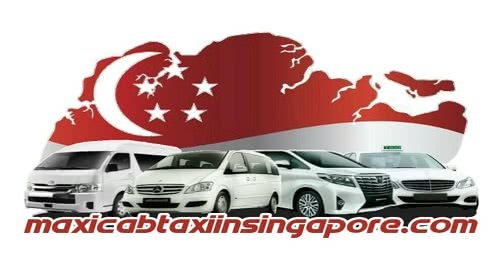 However, if you haven’t found your way around the kitchen, you can indulge in dishes prepared by the participating restaurants such as A Poke Theory and Greendot Gourmet. They’ve jumped onto the bandwagon in support of the farm-to-table dining concept and you’ll be in for a treat. But don’t let your gourmet journey stop here; sign up for the showcases that feature renowned local chefs. They have tricks up their sleeves and are more-than-willing to share with you. With these hacks, you’ll realise cooking is a whole lot easier than it used to seem. So grab your girlfriends and head down to Sprout 2018. May they be inspired by the local produce and products and whip up delectable meals for you to indulge in.